Welcome to the smallest city in Massachusetts! This is the shared website for the North Adams Office of Tourism & Community Events and the North Adams Chamber of Commerce. 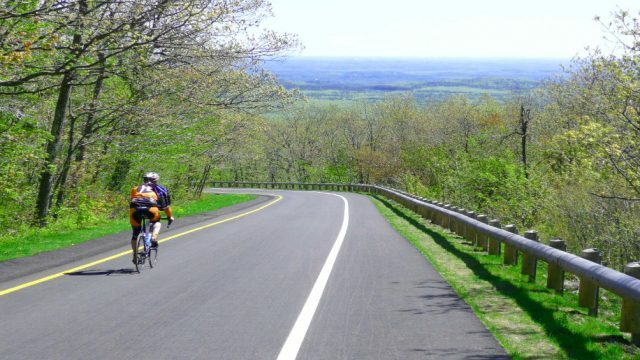 North Adams is a vibrant community located in the Northwest corner of the beautiful Berkshires. 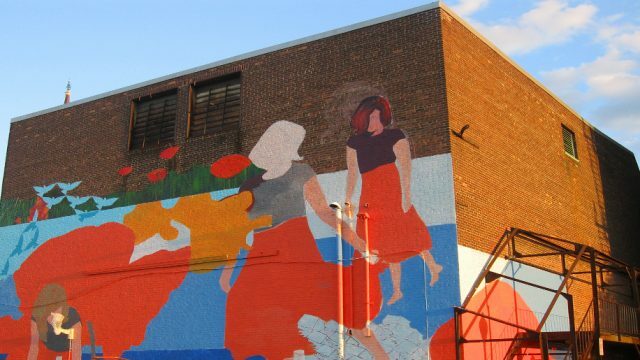 Steeped in art, culture, and community – what’s happening in Massachusetts’ smallest city may surprise you. North Adams is the Berkshire hub from which to delve into contemporary art, indie music, outdoor recreation, fine dining, independent retail, and antiques. It’s a great place to live, work, and play! 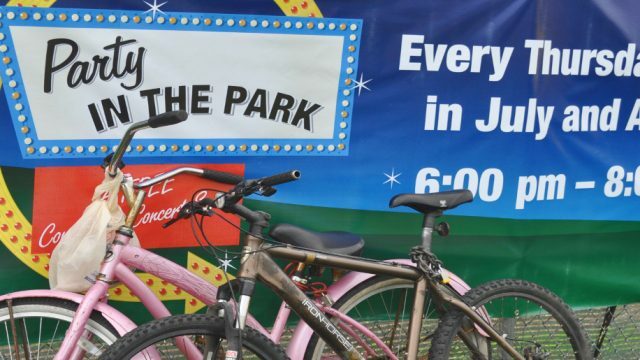 Party in the Park is an annual summer concert series that is free and open the public. The shows run every Thursday night starting at 6:00pm and ending at 8:00pm at the Noel Field behind the Steeplecats baseball diamond. With ample seating and plenty of food vendors, this is a great opportunity to unwind at the end of the day with some rock n’ roll and good company. This concert series is presented by local radio stations WNAW 1230AM and WUPE 100.1FM. For details on this years event check the event calendar. 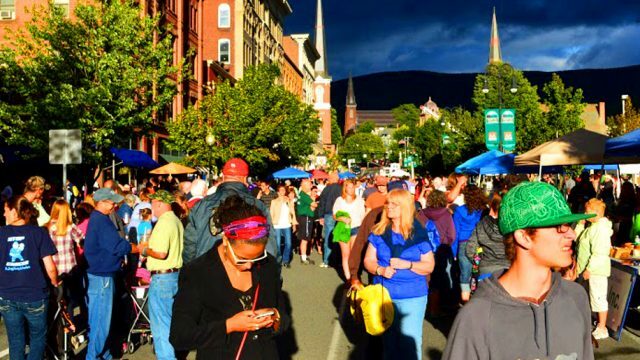 Join us on a lovely summer evening in August for the annual North Adams’ Downtown Celebration. The Downtown Celebration takes place on the second or third Wednesday evening of August. For details on this years event check the event calendar. The 2018 Downtown Celebration will take place on Wednesday, August 15th, with a rain date of Thursday, August 16th. Vendor applications can be found here: 2018 Application for downtown celebration The heart of downtown is closed to all but pedestrian traffic. Groups, businesses and organizations distribute information, hold contests and giveaways, while bands play everything from Dixieland to Rock and Roll. 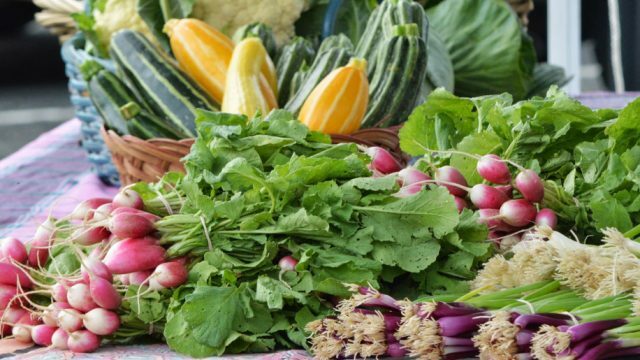 The streets are filled with delicious aromas as our local restaurants and vendors provide all kinds of wonderful food. This event is fun for all ages. Solid Sound returns to North Adams in 2017! 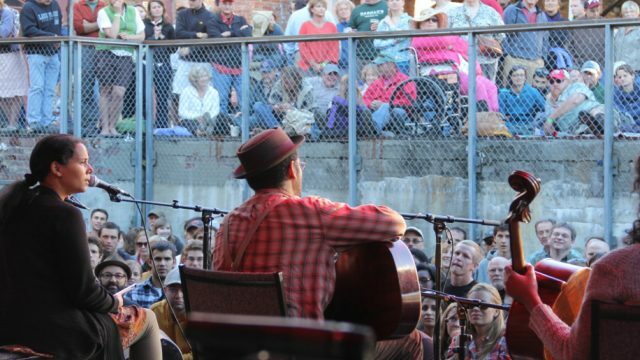 The Solid Sound Festival is a three-day celebration of community, art and music that perfectly captures the essence of North Adams. 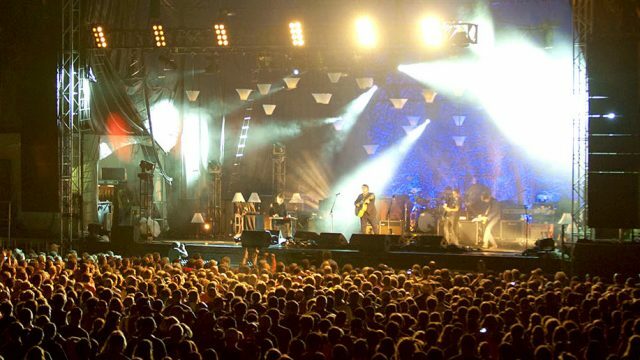 Hosted at MASS MoCA, this weekend is headlined by the indie rock band, Wilco. The festival is complete with a comedy cabaret programmed by John Hodgman and additional Wilco-related bands performing on four additional stages. Past non-Wilco performers include Mavis Staples, Levon Helm, Thurston Moore, The Books, Syl Johnson, The Handsome Family, The Baseball Project, Here We Go Magic and more. The weekend has also seen public speakers, workshops, theatrical performers, food and drink, camping, shuttle buses, pop-up stores, a live falconry demonstration and Jeff Tweedy in a dunk tank! For more information regarding dates, hours, tickets prices, location and phone number please visit the Solid Sound website. Each summer from late June to mid-October, DSA creates a wide program of visual and performing art events, including exhibitions, video screenings, and site-specific installations in downtown North Adams. The last Thursday of each month, all DownStreet Art galleries and venues stay open late along with local stores, restaurants, and businesses. For more information regarding dates, hours, location and phone number please visit the DSA website. 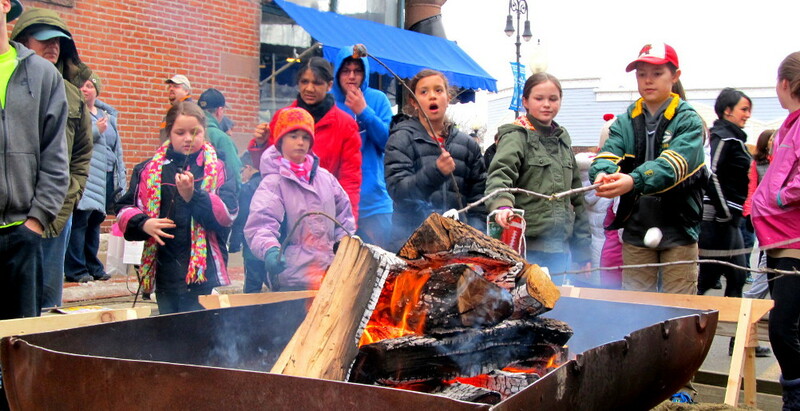 North Adams has a great way to shake those winter blues! 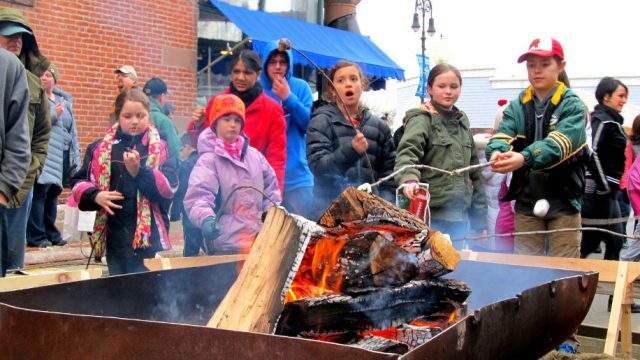 Head downtown to WinterFest on the third weekend in February for hot chocolate, a chowder competition, ice sculpting, horse-drawn wagon rides, large winter farmers & crafters market, ice skating, roasted marshmallows at a community campfire, and winter fun in the snow. Applications for the WinterFest Farmer & Artisan Market can be downloaded here:2019 Farmer & Artisan Marketplace Application Applications for the WinterFest Chowda Cook-off can be downloaded here:2019Chowder Competition Registration Sheet *NOTICE* To participate in the chowder cook-off your group or organization MUST follow all Board of Health rules/regulations. For details on this years event check the event calendar. WinterFest is proudly sponsored by Greylock Federal Credit Union, MountainOne, The Green and First Hartford Realty. Since 1955, North Adams has held a special week of events showcasing the beauty of autumn in North Adams. Complete with a children’s fair, road race, craft fair and performances, the Fall Foliage Festival is fun for the whole family. 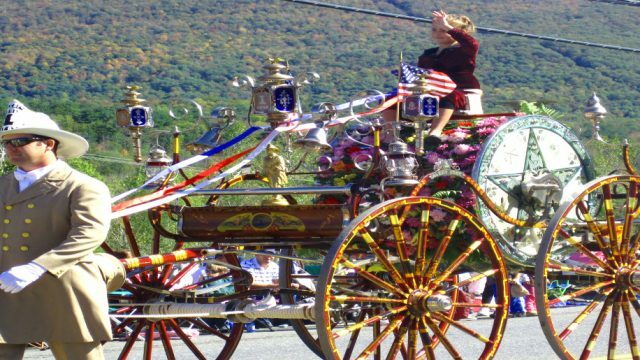 The highlight of the Fall Foliage Festival is the Fall Foliage Parade that takes place on the first Sunday of October and marches from the Ocean State Job Lot parking lot on Route 8 through downtown North Adams. Dozens of businesses and organizations take part in the parade, forming a collection of people who showcase the heart of the Berkshires. To learn more about participating in the 1Berkshire Fall Foliage Parade For this year’s events, dates and parade details please check the event calendar. Each summer from June through August the City hosts a free weekly concert series up at Windsor Lake (intersection of Kemp and Bradley Streets). These concerts take place every Wednesday at 6:30pm. These concerts combine great music with the beautiful natural backdrop of Windsor Lake. Pack a picnic, bring a chair or blanket, and let the sweet sounds of music and water carry you away on a warm summer night. 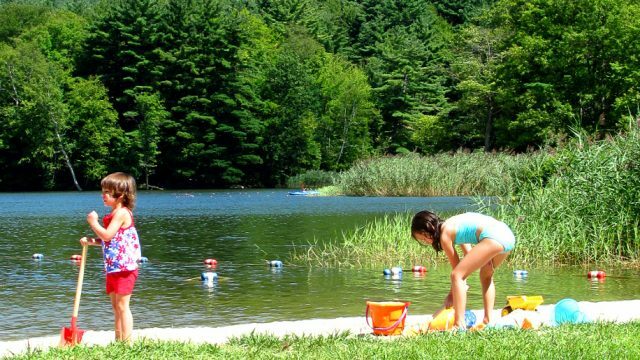 Concessions are available at the lake, but people are welcome to bring their own food.Parking is free, and swimming, fishing, kayaking, and canoeing are allowed at the lake. All cancelations will be called by 3PM on the day of the concert. Rain Dates tbd. If you have a band that would like to play at Windsor Lake, please contact the Office of Tourism & Community Events at: [email protected] All concerts begin at 6:30pm. We don’t need an ocean to have a beach! 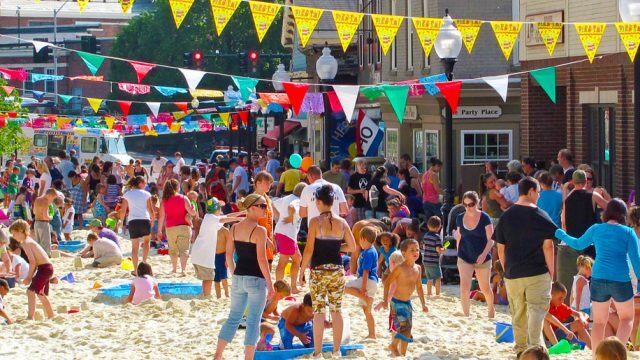 Visit North Adams in mid-July as more than 250,000 pounds of sand, donated by Specialty Minerals and delivered by the City of North Adams, is spread – curb to curb – the entire length of Eagle Street. The family-friendly beach party runs from 3:30 – 6:30 and the adult-oriented fiesta, complete with margaritas served on the beach, takes place from 7-10pm. For details on this year’s event visit the event calendar. 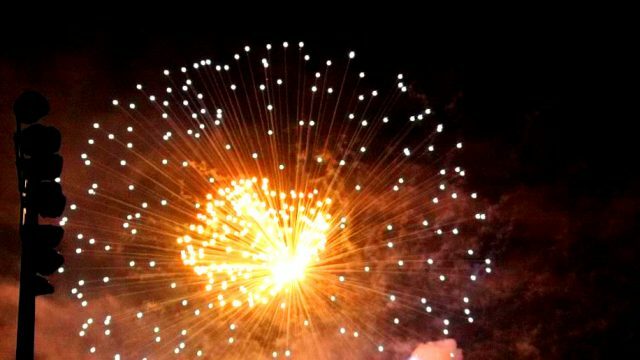 Fireworks are an integral part of America’s Fourth of July celebrations all over the country, and our local show in North Adams is one of the most prestigious in Western Massachusetts. 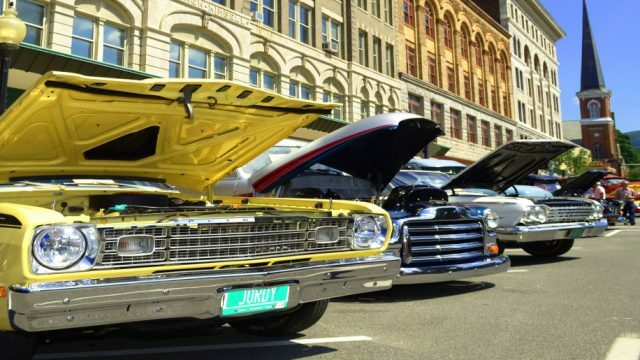 Our celebration draws thousands of viewers from the Capital region of New York State, Southern Vermont, and Berkshire County. For an evening of all-American fun, grab some tickets to the annual 4th of July SteepleCats game, and stick around for the fireworks, which start immediately afterward, at approximately 9:30pm. 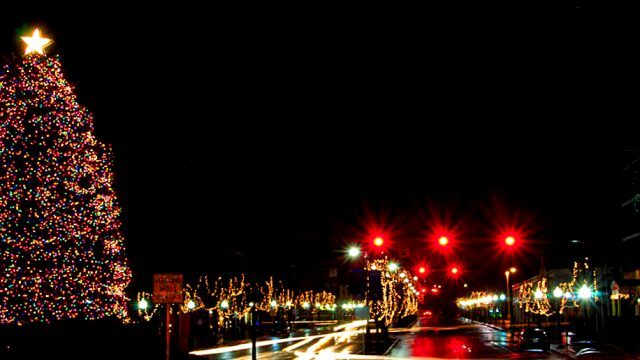 On the evening before Thanksgiving join hundreds of festive faces as North Adams gears up for the holiday season with the annual Tree Lighting Ceremony and Hometown Holidays kick-off event! A crowd will gather around the tree at Monument Square on Main Street (between the First Congregational and First Baptist Churches), and count down the seconds until the switch is thrown and thousands of twinkling lights adorn the downtown. After the ceremony, Santa always makes a special visit with free goodie bags for the little ones. For details on this years event check the event calendar.